Package deal includes a Simpson PS3228 pressure washer, 5'x10' utility trailer, hose reel, 50 feet of hose, 210 gallon water tank. Will this package be ready to go out of the box or do I need to add anything? I'm looking to start a small pressure washing business on the side. Thanks! Yes, when it comes to you, it should be ready and intact and ready for use. If you just want the pressure washer it would be $250 for shipping. 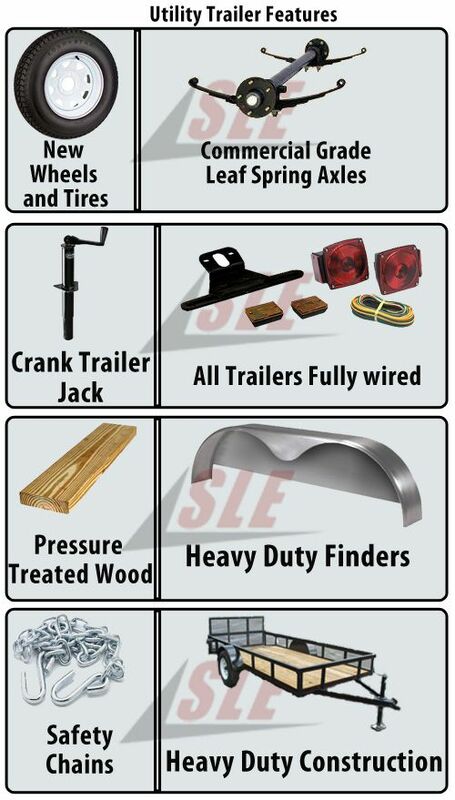 If you want everything without the trailer it would be $800. I could deliver the package with the trailer for $900. Our only location is in Nashville TN. It takes about to weeks for it to be built and delivered. The product Simpson KB3030 Pressure Washer 3000 PSI Hot Water Utility Trailer Package has been added to comparison list.